WAR VETERAN/CURRENTLY SERVING IN THE ARMED FORCES? Do you have a member of your family or a friend who is a War Veteran? Or maybe someone who is currently serving within the Armed Forces who is a Billericay Town FC supporter, or simply just a fan of football? 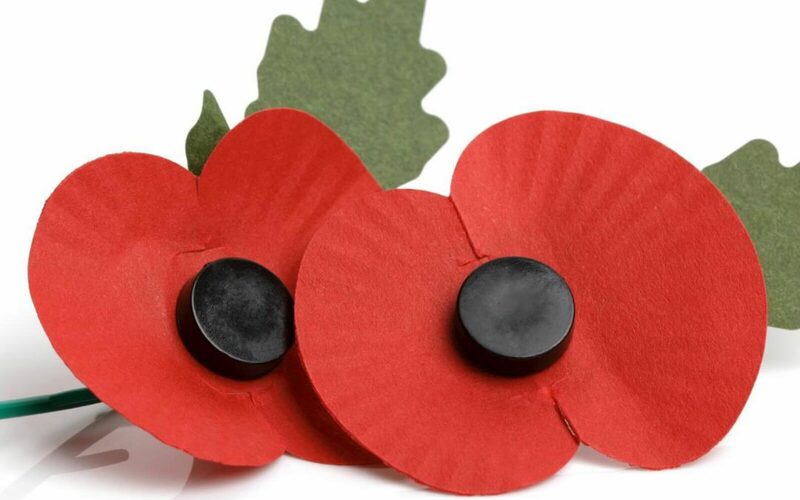 We are looking to bring our War Veterans and/or anyone who is currently serving in the Armed Forces (in any position, male or female) together on Saturday 11th November to remember all the fallen soldiers on what will be our Remembrance Day match. The Blues will be hosting Bury Town in the 2nd Qualifying round of the FA Trophy from 3:00pm. 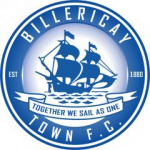 Please get in touch with Commercial Manager Lauren Webster on 01277 652 188 or email lauren.webster@billericaytownfc.co.uk to register your interest or for more details.